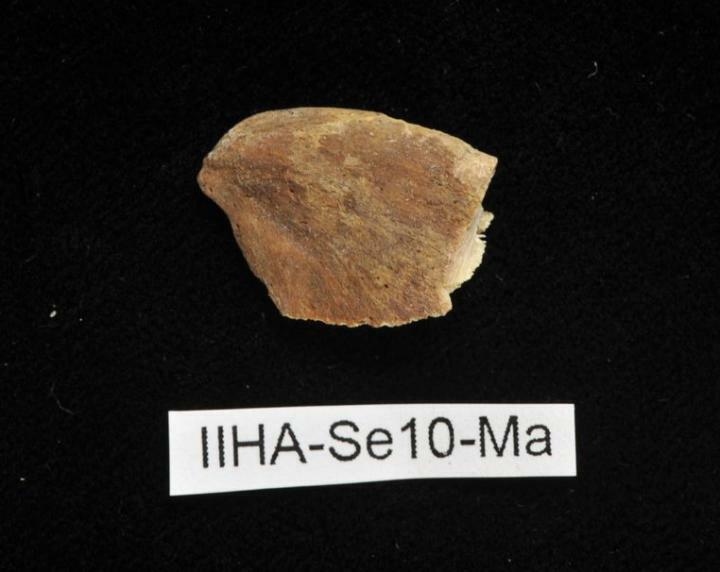 "This new study confirms the notion that the diet in Ii was very likely sufficient," says researcher Maria Lahtinen from the Finnish Museum of Natural History Luomus, part of the University of Helsinki. A news report on the previous study: The Ii Hamina cemetery reveals adaptation to the environment. Sexual harassment statistics: Do the numbers reveal the true extent of the problem?